"Experience the unrivalled quality and diversity of the world’s greatest art market destination as 100 Mayfair and St.James’s galleries and auction houses open their doors to the public for this exciting event. With free talks, walks, and 100 exhibitions to see, Brown’s London Art Weekend offers a unique opportunity for art lovers to explore the capital’s greatest private galleries. 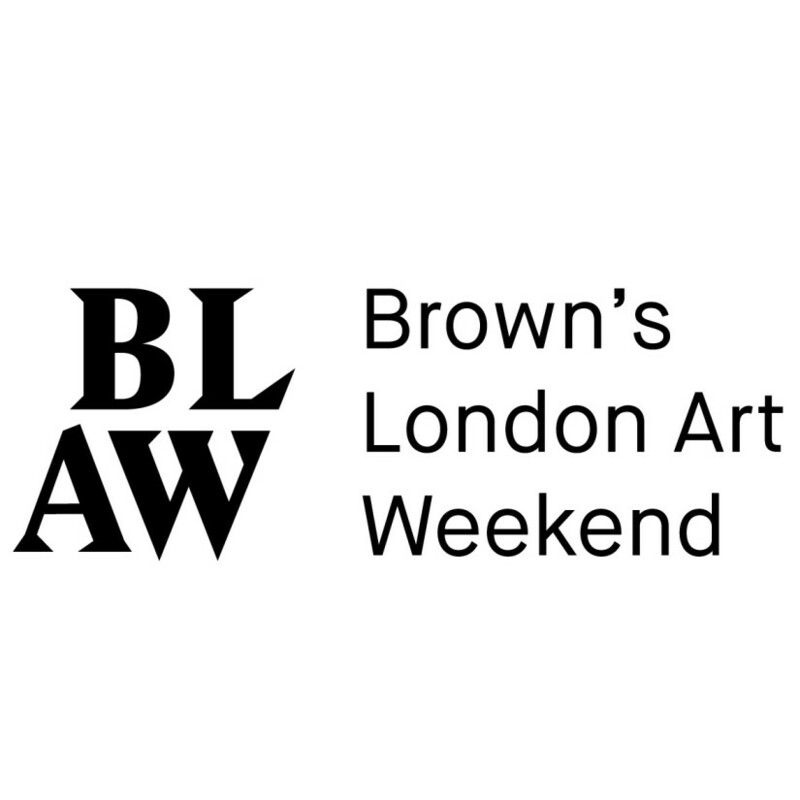 Brown’s Hotel, on Albemarle Street, will be the base for the London Art Weekend, offering themed tours and a sumptuous Hix and the Artists all day menu, created by Mark Hix in collaboration with Young British Artists". Please note: Waddington Custot Galleries will be open from Friday 3rd – Saturday 4th July.